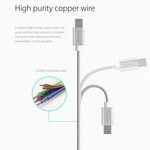 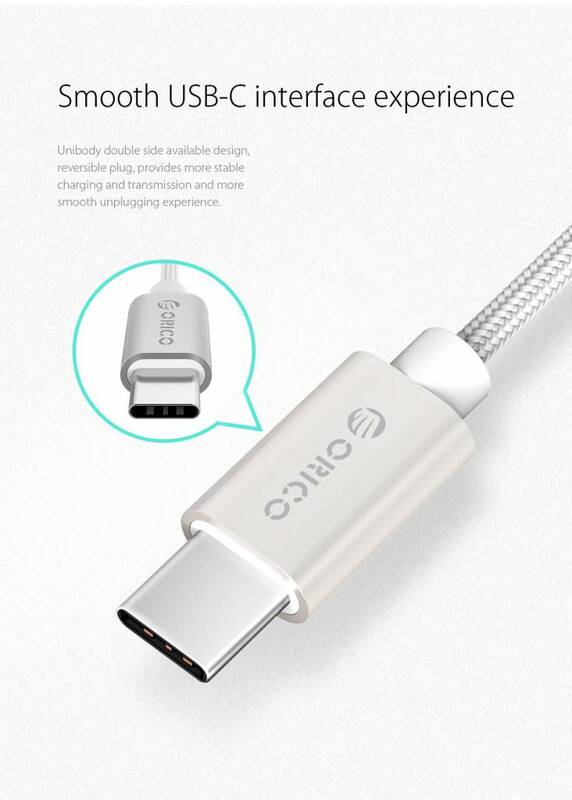 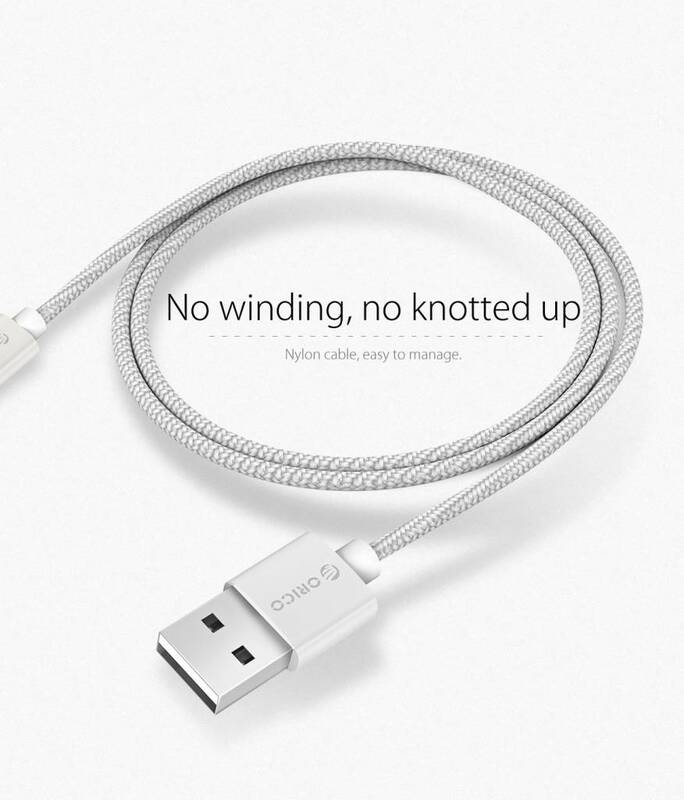 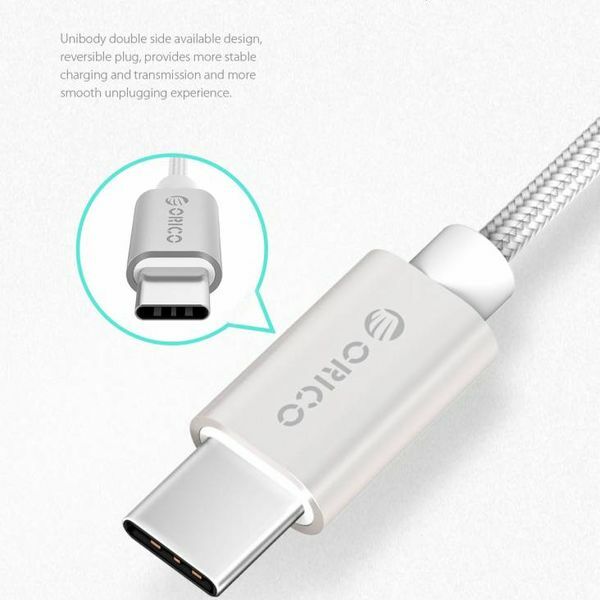 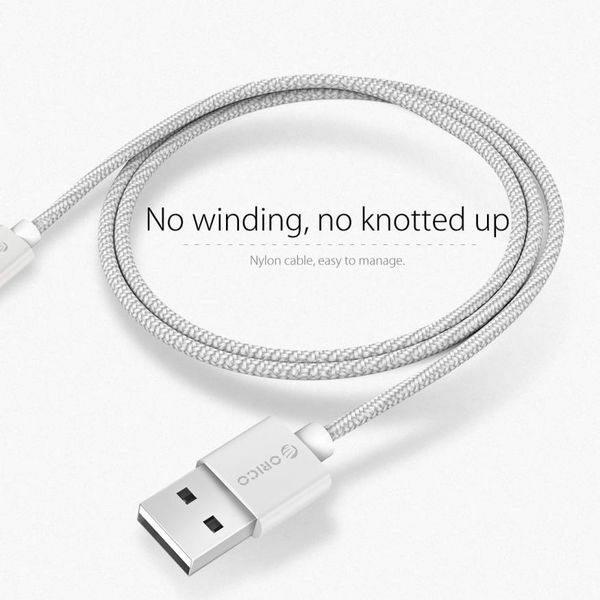 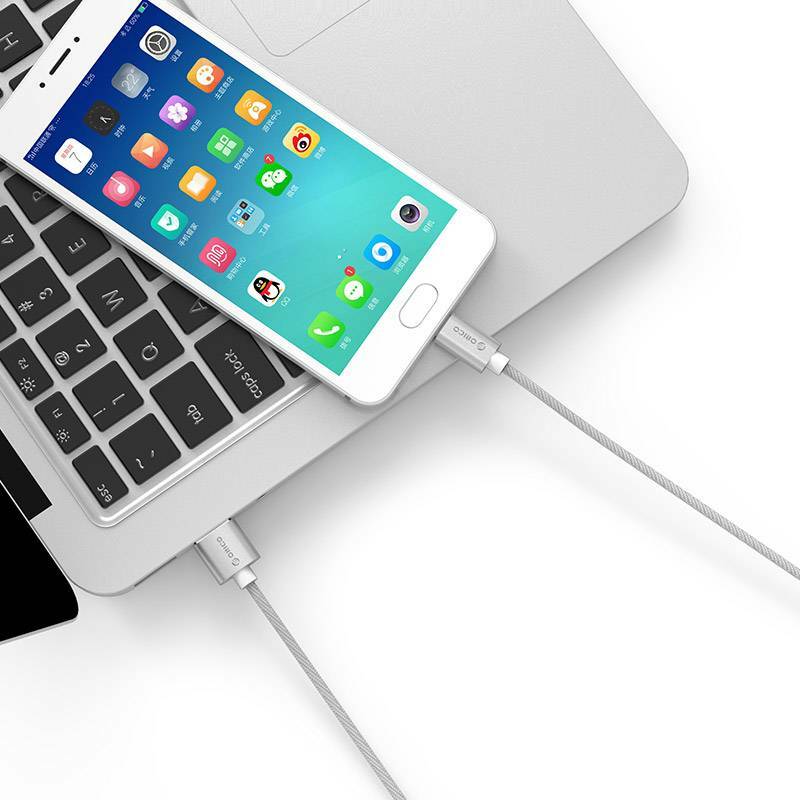 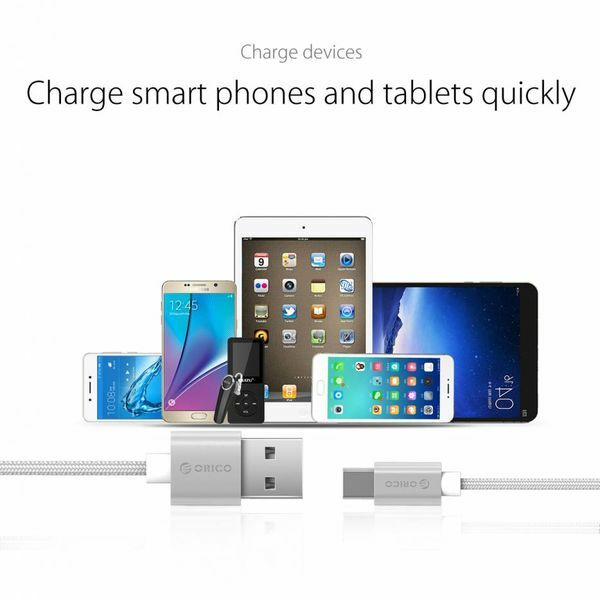 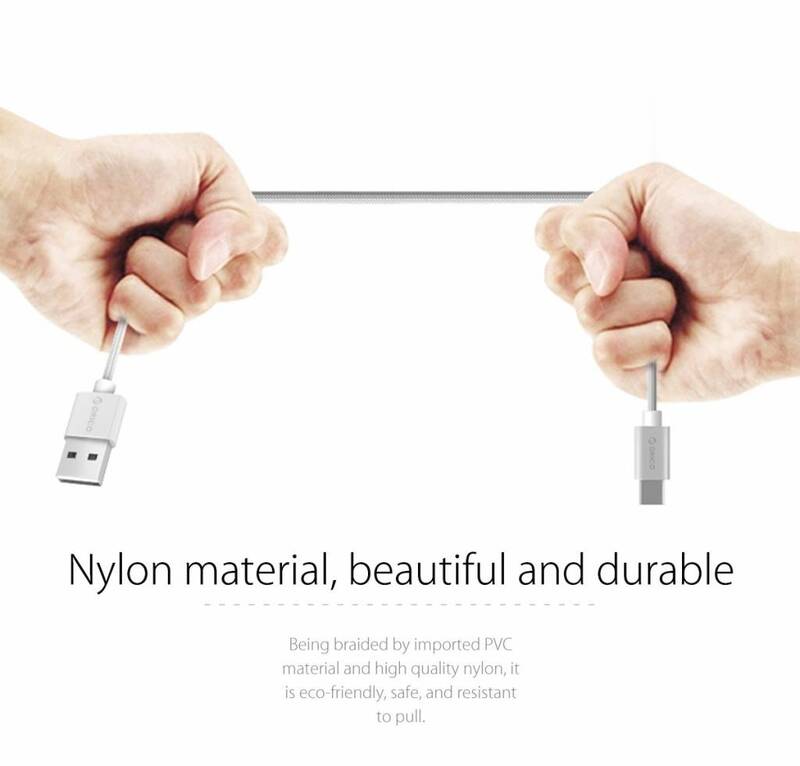 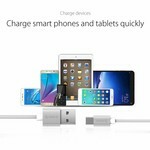 Stylish, durable and high-quality USB Type-C charging and data cable. 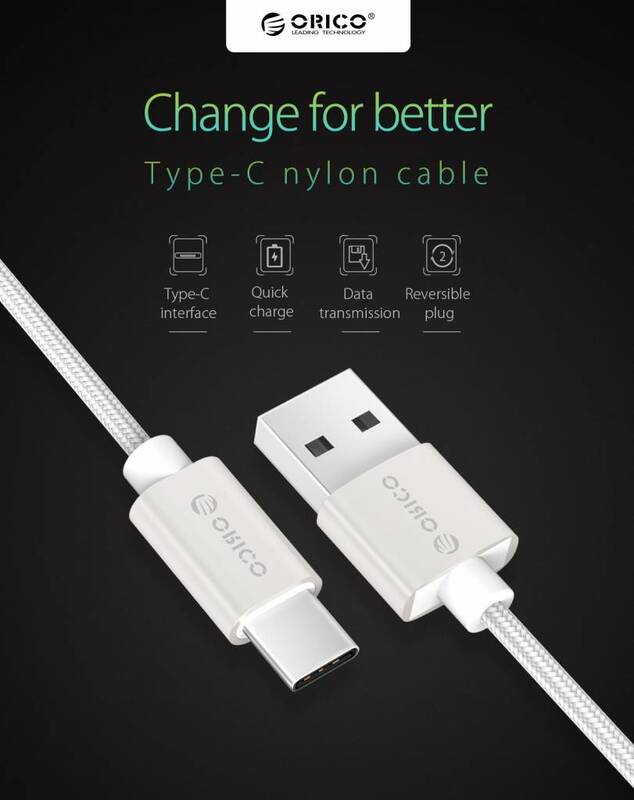 Benefit from a stable and secure connection! 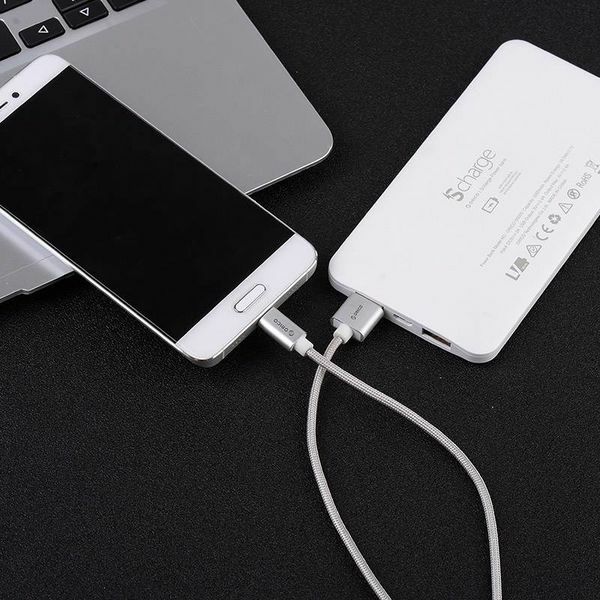 Supports up to 3A. 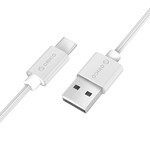 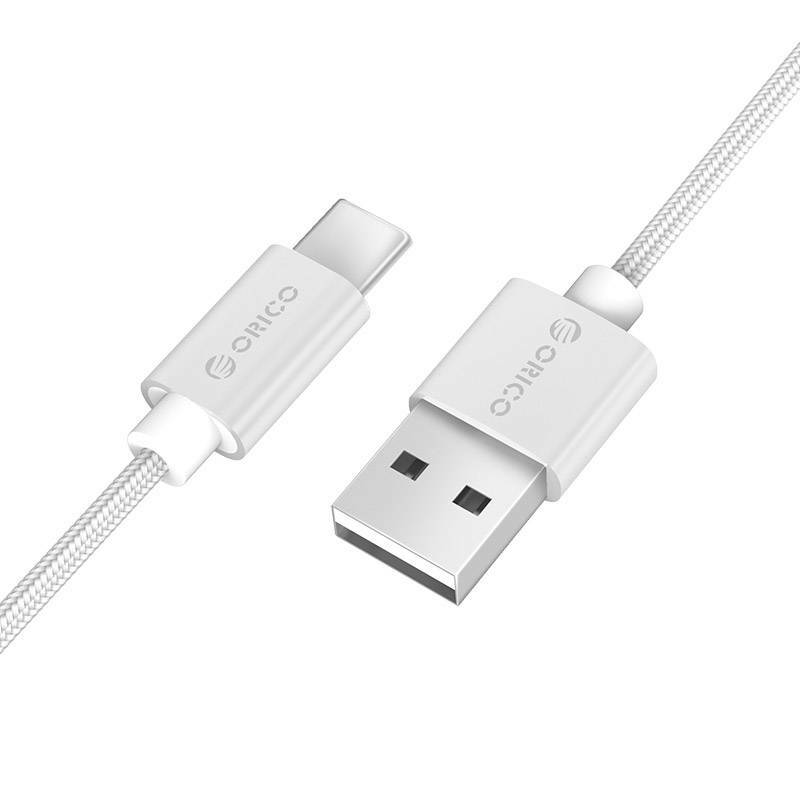 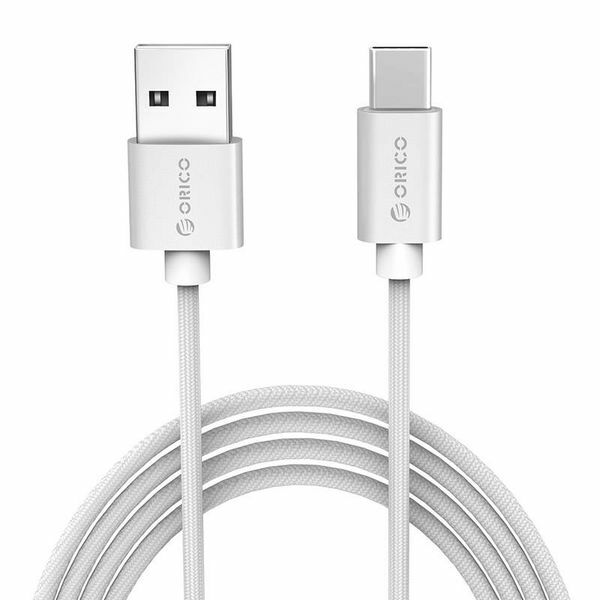 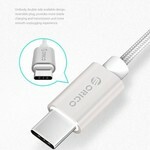 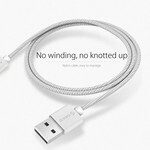 This Type-C USB cable can also be used as a USB charging cable in addition to data cable. 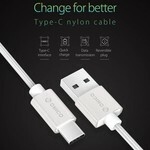 The Type-C cable can generate up to 3A current. 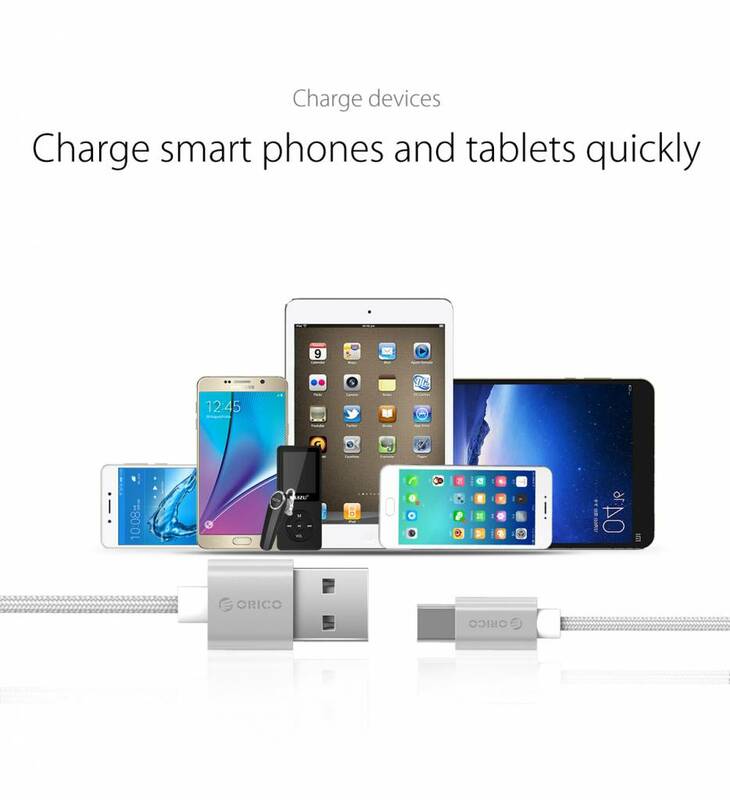 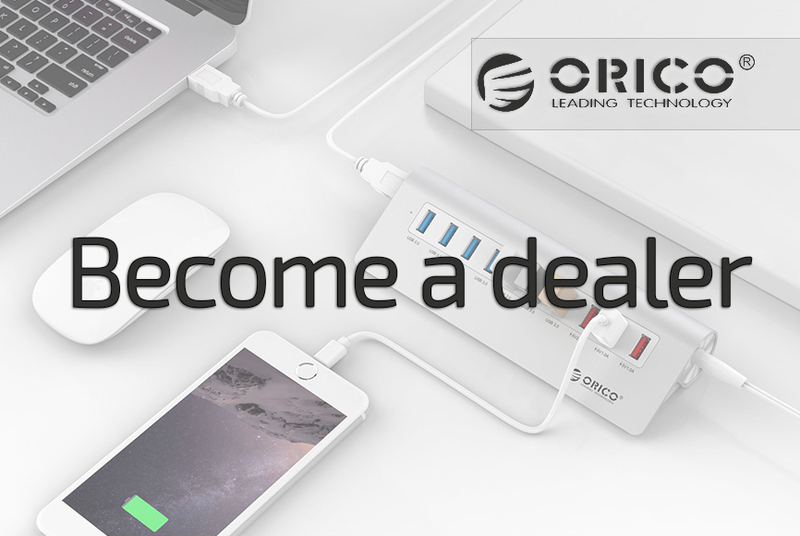 Thanks to Fast Charge technology, charging is up to 15-30% faster than with the standard charging cables. 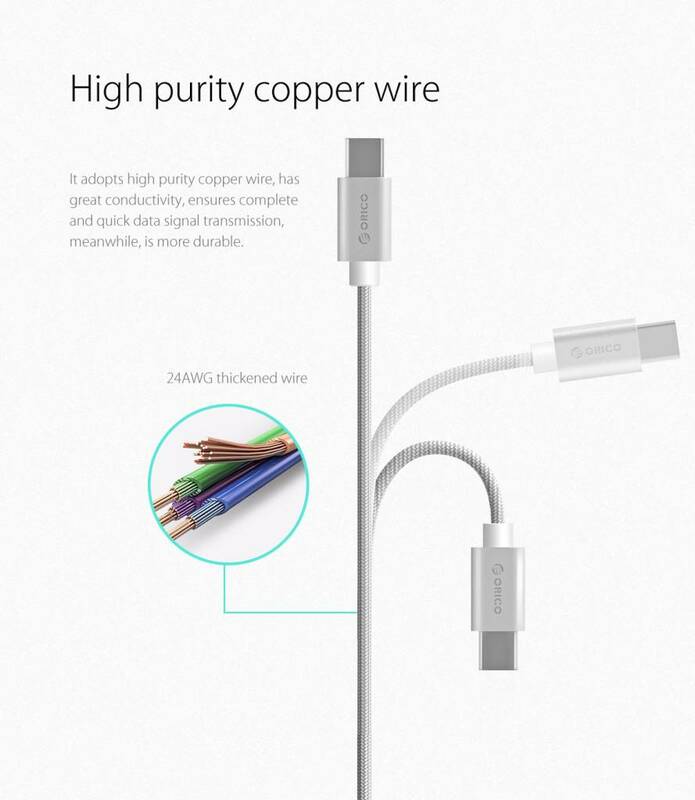 This durable and powerful cable is made of high quality material and has been extensively tested. With a length of 1 meter, this Type-C USB cable is suitable for many applications at home, at work, on the road, in the car and when traveling.